Market | Scent Sciences Corp.
As January draws to a close, we are rapidly approaching ScentWorld 2013, the premier scent and sensory marketing event in the world. The conference is taking place February 6-8th at the Marriott Downtown New York City and it is already exceeding last year, in number of attendees, number of exhibitors and sponsorships. 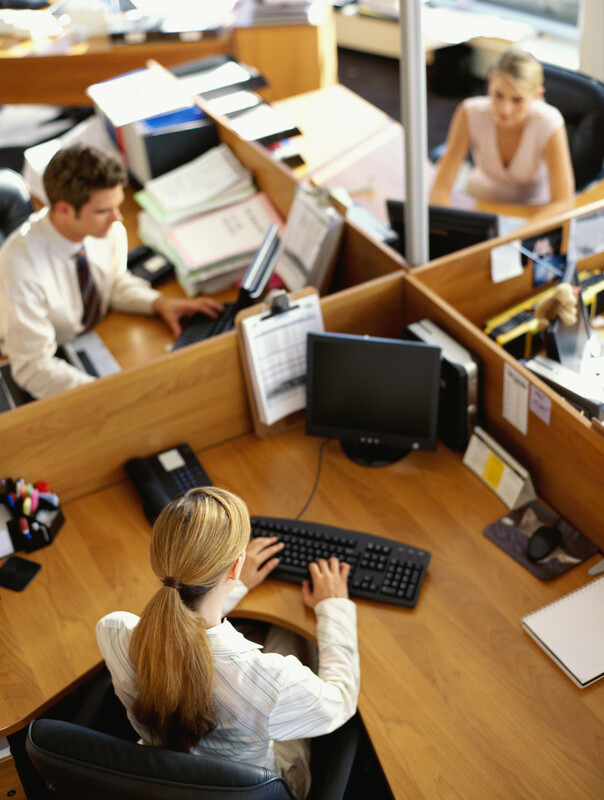 If you stop and try to think how your workplace smells like, can you identify a specific odor? Or can you at least remember how you feel when you think about it? I personally find it really easy to recreate in my mind the scents I smell every day, and with them also specific moods and attitudes I associate to those specific environments. For example, the smell of my house makes me feel relaxed and cosy, the smell of buses makes me feel anxious (because I’m usually in a rush), the smell of my office makes me feel productive and the smell of my university hall makes me feel concentrated.